An Innovative EMS Health Care Delivery System: A Program Development. 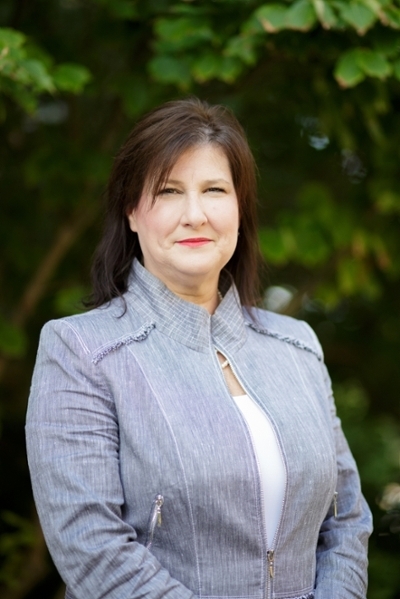 Dr. Tonya Shanahan comes to Samford from the University of Alabama where she taught for five years in the Capstone College of Nursing program. In addition, Tonya works as a family nurse practitioner certified by the American Nurses Credentialing Center (ANCC). She has practiced for Maude Whatley Health Services since 2008 serving patients in a health provider shortage area. Her professional interests include managing chronic disease, developing innovative health care delivery programs, and working with interdisciplinary teams. Currently, she is piloting her health promotion for heart failure project. Tonya enjoys connecting with people, spending time with family, leading women’s small groups, and cooking. She is married to Tim who works for the Tuscaloosa Fire and Rescue Service. They have 4 children and 2 grandsons.